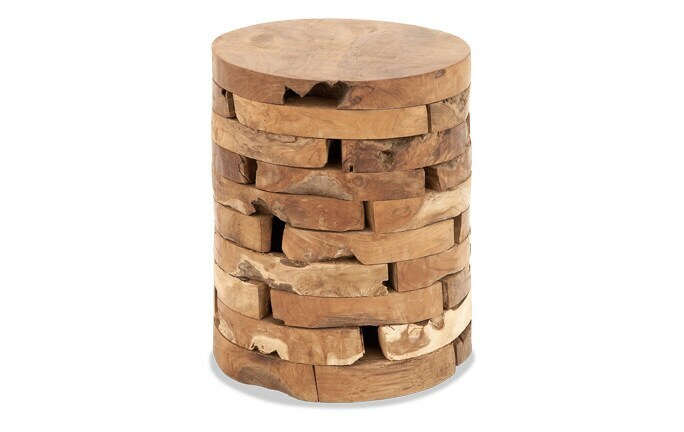 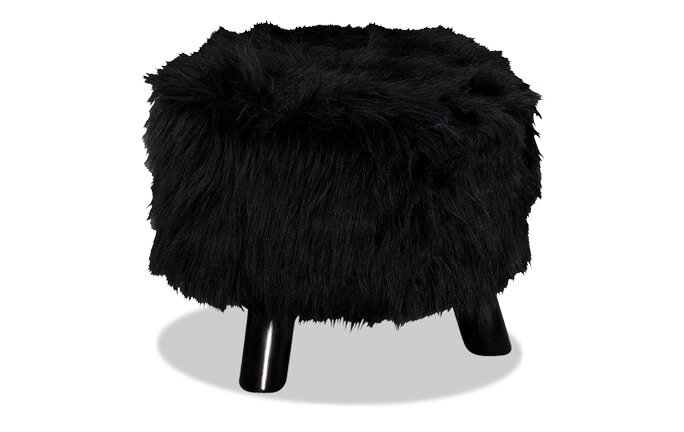 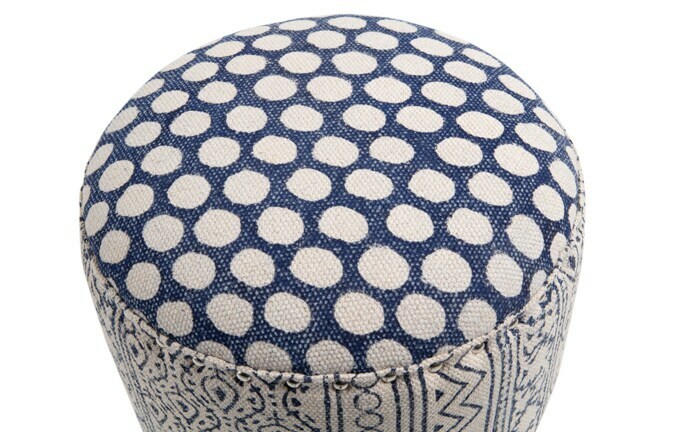 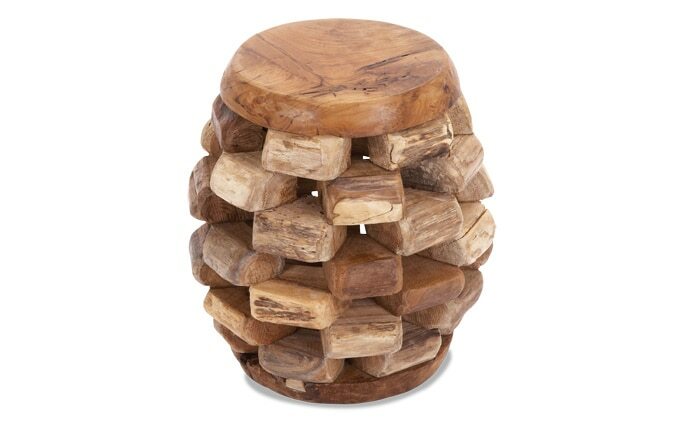 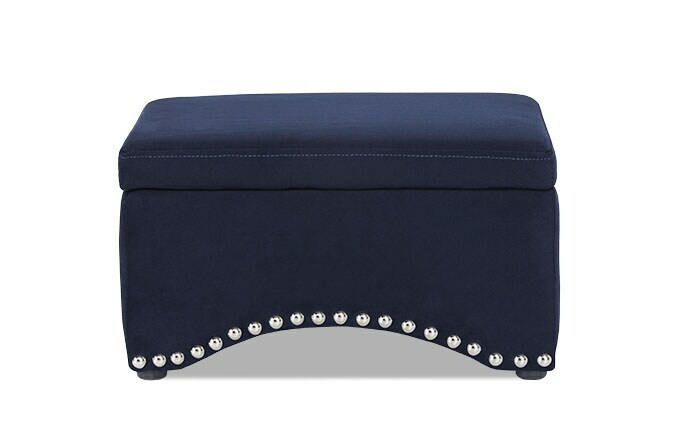 Add a little personality to your living room or bedroom with my fun and fashionable footstools. 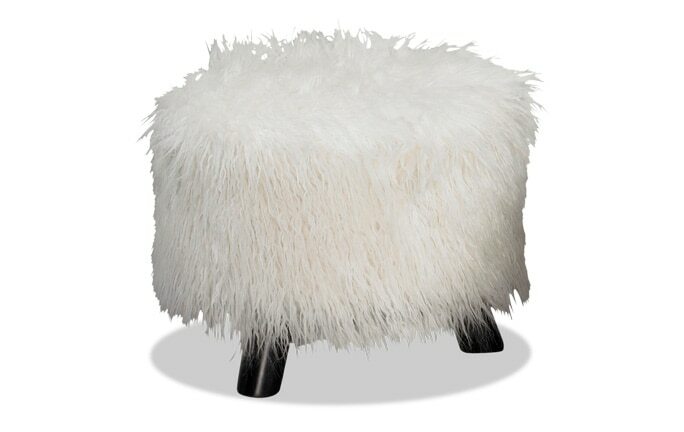 With faux fur, upholstered and wooden options, I've got you covered. 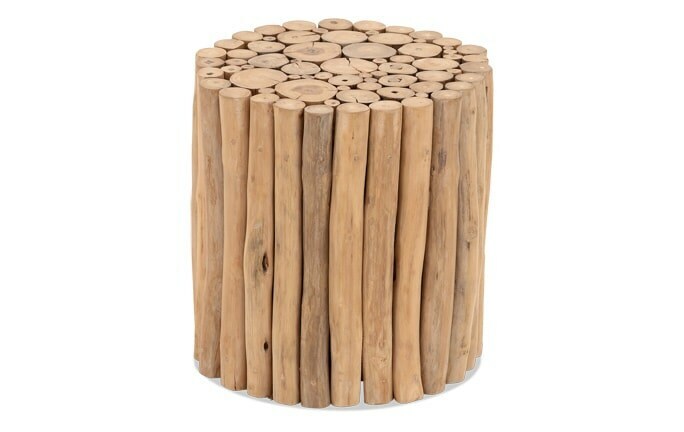 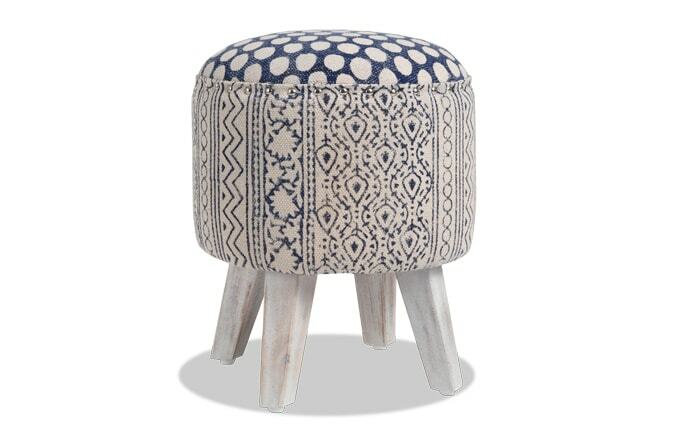 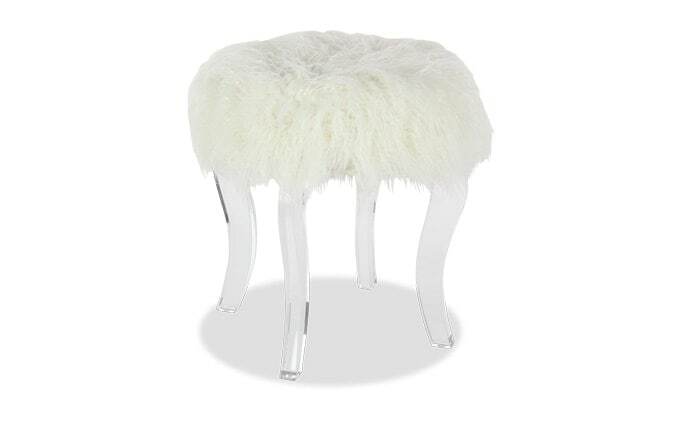 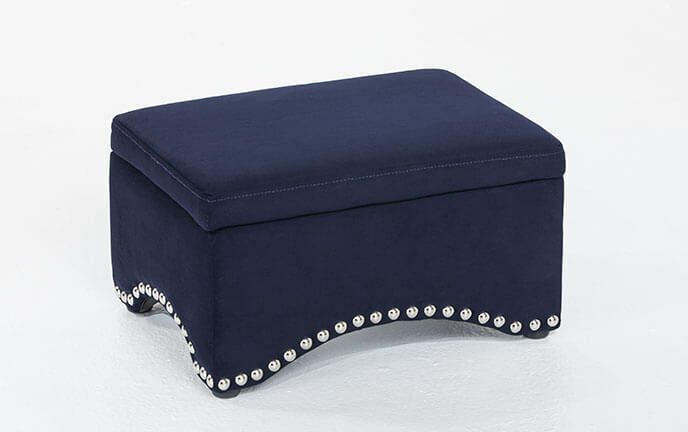 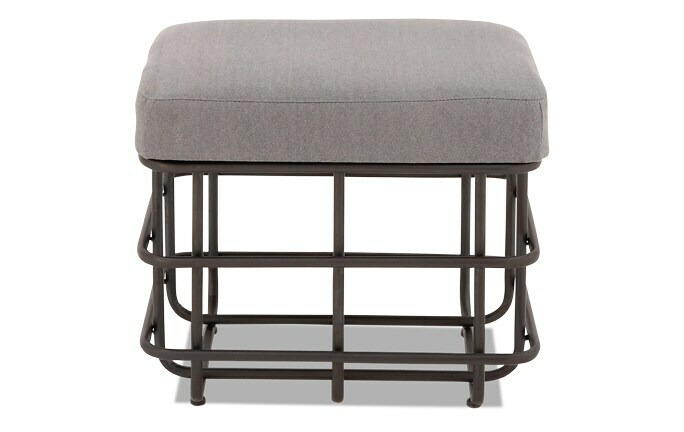 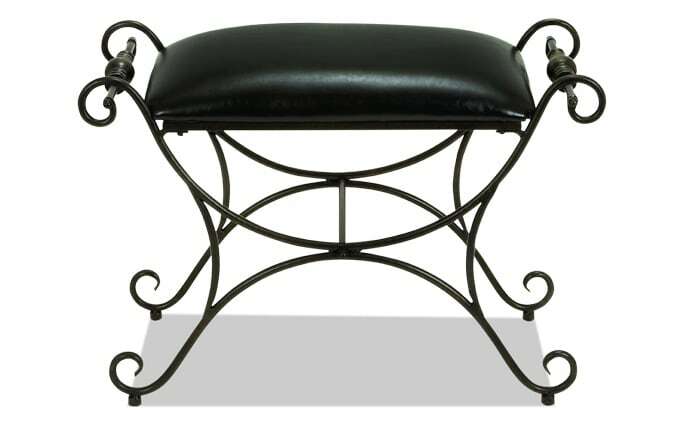 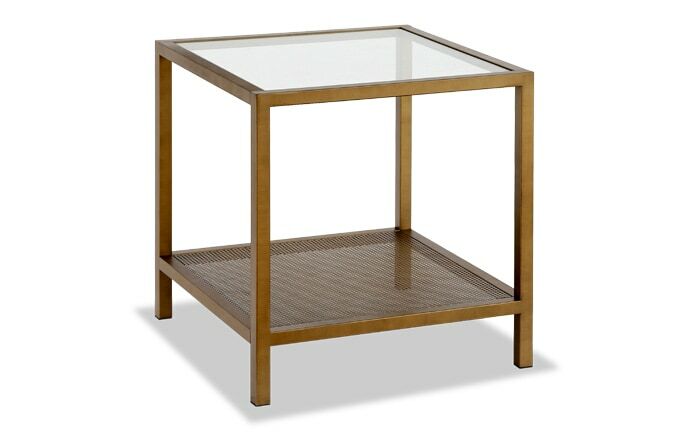 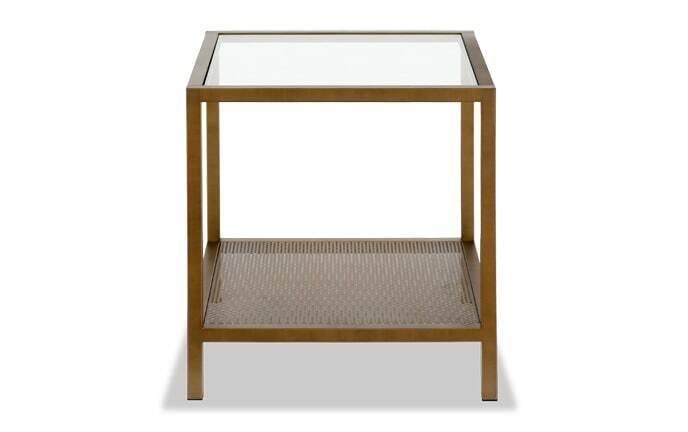 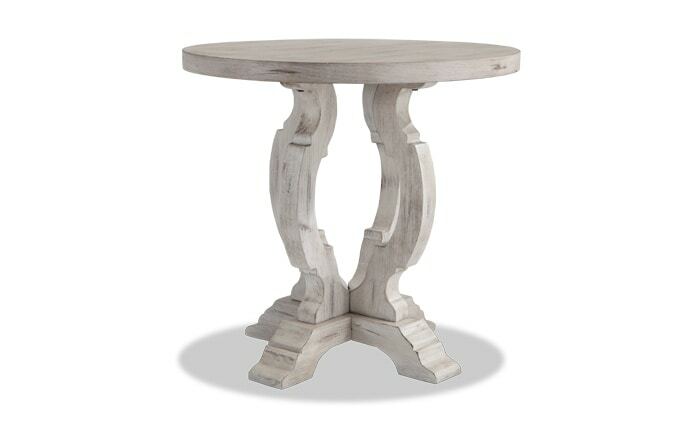 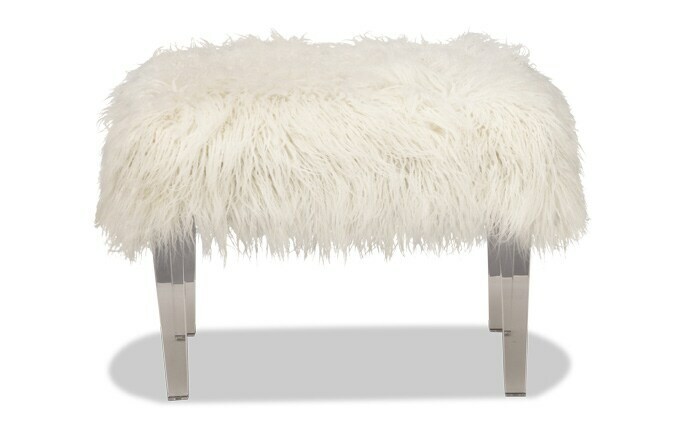 My footstools are the perfect little accent pieces and double as a place to sit. 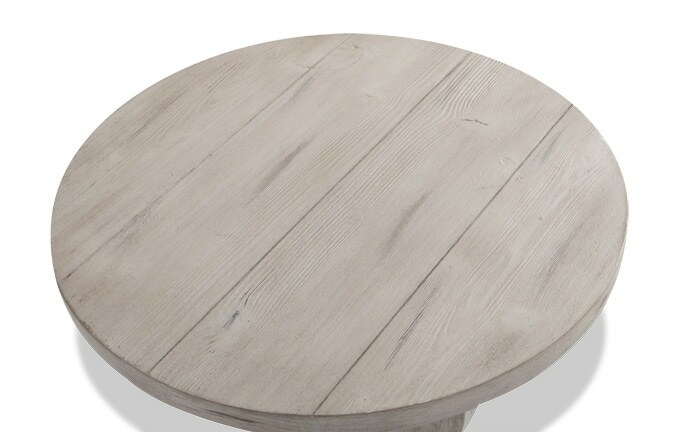 It's a real doozy!